Serving your last assignment in the military and wondering what’s next? When civilian life is just around the corner, it can seem impossible to plan for a financially sound future while still on active duty. And yet, as daunting as it seems, creating a plan now for a successful civilian career is one of the best decisions you can make for your future self. If you’re a current helicopter pilot with a year or less left until your End of Active Service (EAS), there are steps you can take now to start pursuing a career with the airlines that’ll have you career-ready by the time you retire. Introducing RTP 2.0, the concept being a brand new innovation from Coast Flight in partnership with Mesa Airlines. Here’s what you need to know about this new program that gives our fellow military aviators the best, straightest, and surest path to a career with the airlines. Most military rotor pilots are well aware of traditional Rotor Transition Program (RTP) options as a means to transition to a job with the airlines. But did you also know that the concept of RTP was first launched right out of the Coast Flight offices? 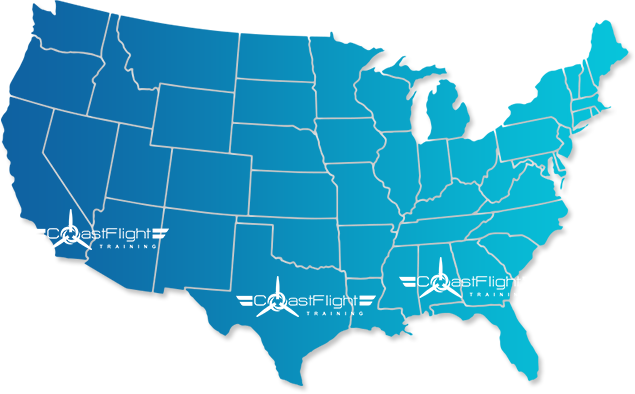 Coast Flight pioneered the program in 2016, and today remains the largest producer of RTP pilots nationwide. So we’ve not only been there from the beginning, but as the best in the industry, we know what it takes to make you successful. In the past, traditional RTP focused on helicopter pilots who had already left the service and were in the process of looking for employment. Meanwhile, those who were still active and wanting to start planning ahead for their career just had to wait. This wait caused added stress—both emotional and financial—during an already stressful time. There needed to be a way to soften the transition. Coast Flight heard your needs loud and clear and launched RTP 2.0, a brand new version of RTP specially geared toward meeting you here and now. RTP 2.0 takes into account your situation as active duty and offers even better accommodation for your needs. No need to wait until you’re out of the military to start training. No need to move to a new location to train before pursuing employment. Get where you want to go on your schedule – by your EAS. With RTP 2.0, you’ll train right where you are at the end of your active service. We’ve partnered with the airlines to ensure your training happens in conjunction with your last 12 months in the military, so you can walk out with your plan in place. 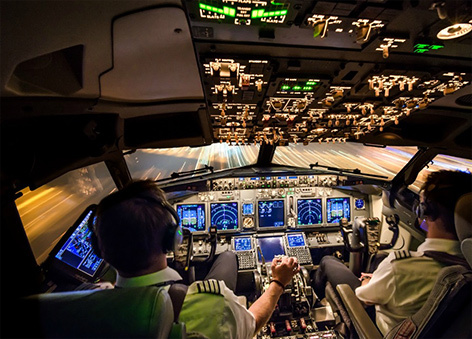 Once you’re fully trained, you’ll be ready for a career with the airlines. Welcome to a world where you can time your EAS date with being airline employable. Welcome to peace of mind, stability, and a great future. 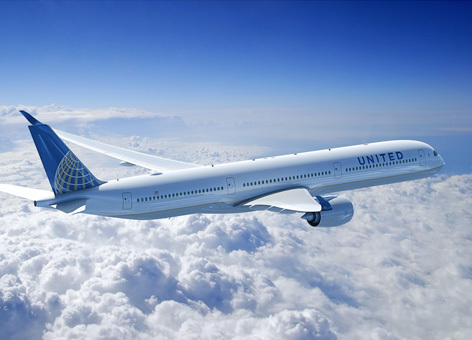 Airlines have sweetened the deal by fronting most of the bill for training. Offering up to $40K for current active rotor pilots to train, airlines know they’re getting the better end of the bargain. Because some of the best future pilots are military trained pilots. With this new soft landing approach, you can get started on your civilian career before leaving the military. It’s your pre-retirement transition plan. Take advantage of funding, training, and a transition timeline delivered straight to you. Start planning your future today. 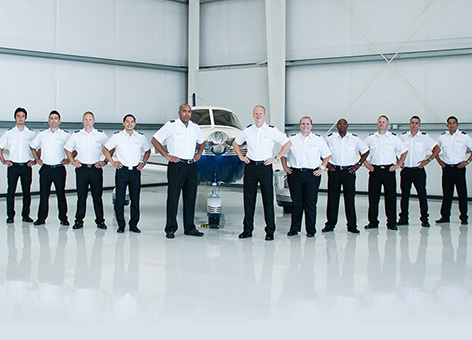 Launch your airline training now and be career ready by your EAS.